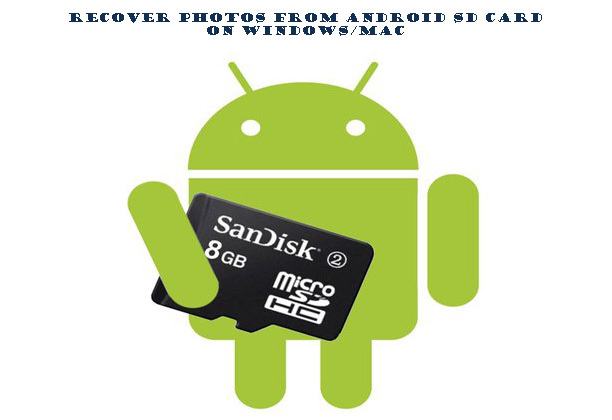 How to Recover Photo from Android SD card on Windows/Mac? Usually, almost every Android users stores photos, videos, movies, songs and other data on SD card in order to keep internal memory free. However, things come unexpectedly and you need to be prepared all the time. 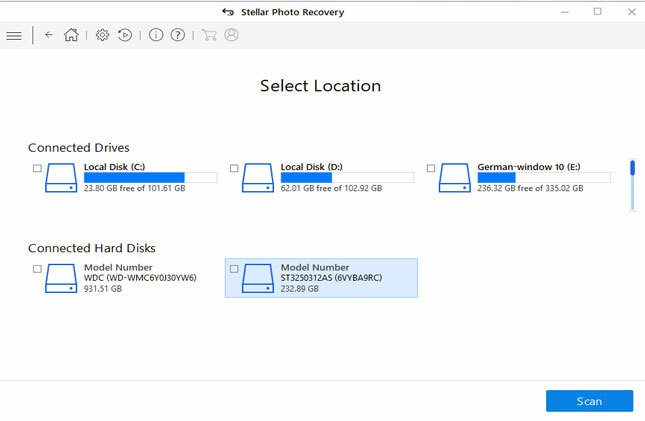 You may lose images due to accidental deletion, system crash, broken SD card and many more. But, still you can get back your photos, deleted from your Android SD card until and unless you do not add any new data to overwrite the existing data. However when your data gets lost then there are several reasons behind it. Some of them are mentioned here which can help you identify why your data is lost. When memory card is full but still in use to save other data may cause data loss or many times due to system issues. Well when any data is lost then it becomes terrible to rescue those. However there are several ways by which anyone can get back their essential back. Generally people don’t get any way how to restore the deleted data in hurry but here you will get some helpful ways that can really makes your data appear as it was before. First, use backup of your data. If you have ever backed up your data on any storage media and have kept it safe place then you don’t have to worry. You can get back your data easily from back up and you don’t have to go here and there. You can use manual solutions to recover the data. Sometimes it happens that your data gets hide and you are not able to see those. So try to find your data on your memory card or where you have saved as those are not deleted permanently but not seen. When the above ways don’t work then you can go for professional recovery tool. 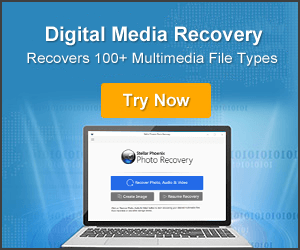 Using Photo Recovery software can really help you to get out of the situation. 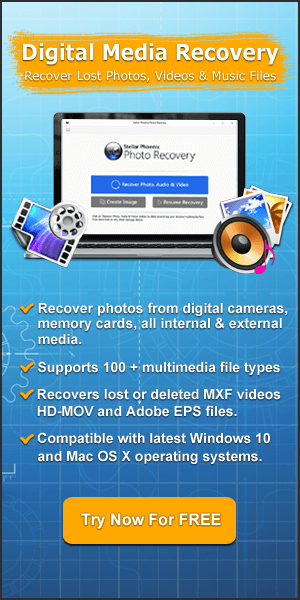 This software not only helps to rescue your lost photos but also works to recover other data as well. 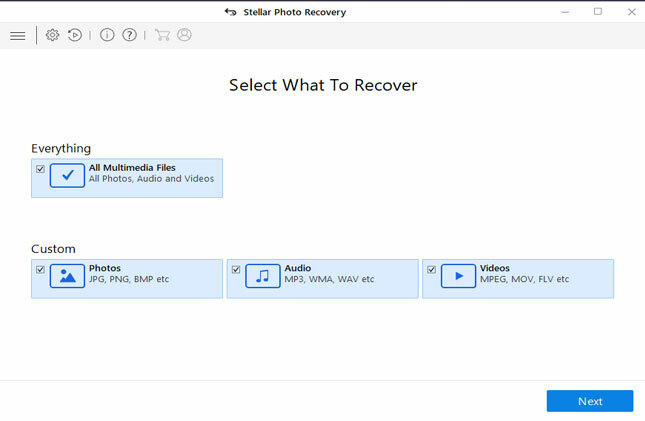 With the help of this software, you can get back songs, photos, videos from USB drive, hard drive, memory card etc. It supports almost every SD card which include CF card, XD card, SD card etc. Works effectively by scanning the entire SD card and search the missing files. 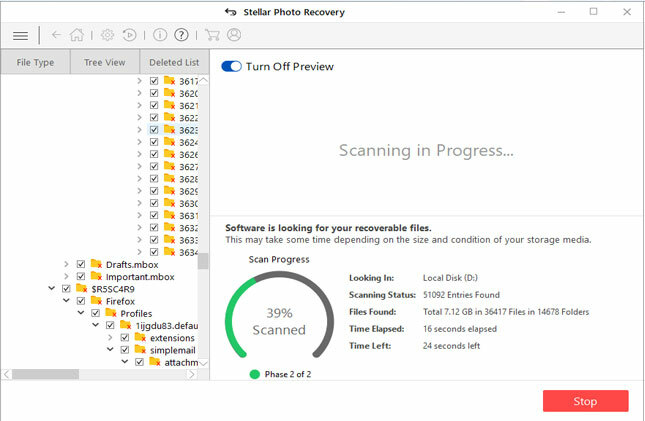 It don’t lose any original data and so it is also known as the best recovery software where users can get better results. Backup your storage device– It better to keep the backup of your data so that whenever any kind of data loss happens then you can easily restore from backup. Format the drive after every use– Never format the memory card via computer, but you should do it on camera. Mark the used cards– You can do it easily. The memory cards which you already use, you can mark them so that you don’t get confuse which memory card to use among several. Well, every user face data loss situation whether its from smartphone or from camera or from other storage devices. One should always be careful of their essential data as once those data gone, if not recoverable then you might have a huge data loss. So go through the above guide carefully as everything possible is given that can help you to get out of data loss scenario. 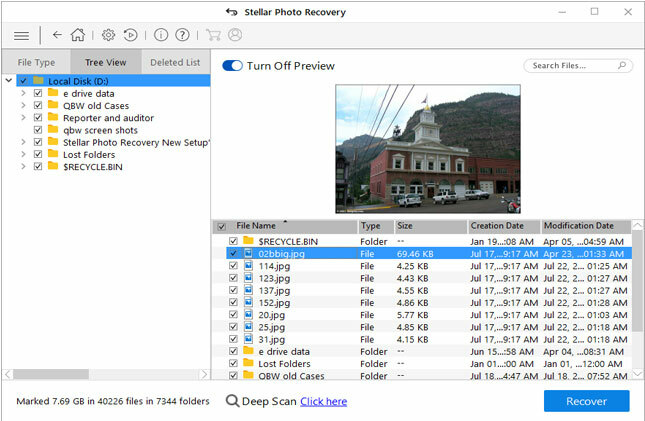 If you have lost or deleted Photos from Android SD card then you can recover the photos from your Android memory card with the help of Photo Recovery tool.